Fuzion Fitness offer several membership options, and we’d like to help you find the one that fits you best! Just call our Brampton gym at 905-455-1770 and speak to a membership specialist, or better yet, come and speak to us in person and tour the gym. Try us out with a free pass. 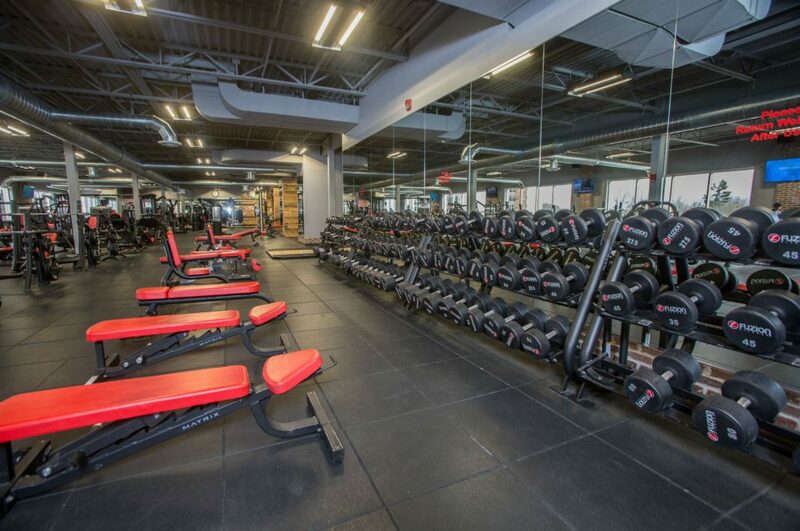 You’ll see why we’re the best gym in Brampton!